Meet the lender's requirements to get your mortgage loan approved. 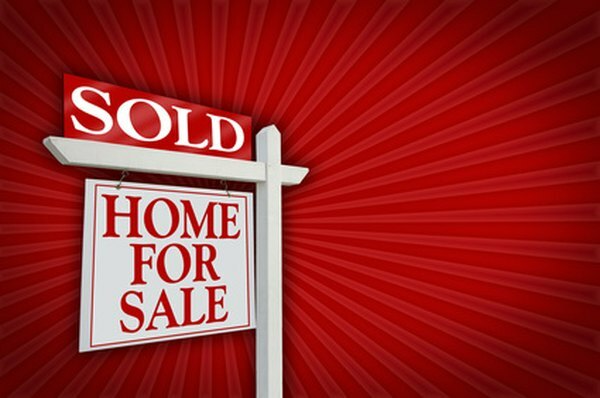 Owning your dream home is a big commitment, especially if it’s your first time to buy one. While the most financially capable individuals might seal the deal in cash, most homeowners get their first homes through a mortgage. Before banks can approve you for a mortgage, you have to meet their requirements. Show proof of income. You should have regular and continuous employment or a business establishment with CPA-certified financial earnings of at least two years. Provide your most recent W-2s (usually for the last two years) and pay stubs if you are an employee. 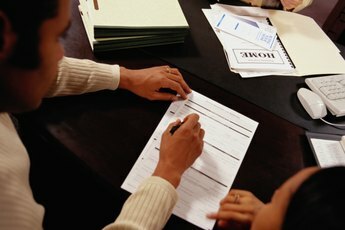 If you are a business owner, you’ll need to show proof of income based on tax returns filed within the last two years. Furnish the lender with proof of your identity. Often, a driver's license and Social Security card will do. The higher your credit score, the better your chances of getting the best mortgage rates. A credit score of 620 is a common basis used by the mortgage industry as a reference when it comes to qualifying for a mortgage. According to University of Hawaii, a score above 620 may qualify a borrower for a conventional loan if the borrower meets other conditions such as enough down payment and income. A credit score of 730 or higher is needed to get the best rates as of 2010, according to an article in U.S. News & World Report. Furnish a list of your debts showing the creditors, the amount of debts and monthly payments. The lenders will use this information in assessing your financial health. They may look at your revolving credit accounts and debt ratios. According to the University of Maryland University College, your mortgage payment -- including principal, interest, real estate taxes and homeowner’s insurance -- should not exceed 28 percent of your gross monthly income. In general, your total monthly debt payments -- including mortgage, car loans, credit card bills and other payments -- should not exceed 36 percent of your gross monthly income. Calculate your maximum debt-to-income ratio by multiplying your annual income by 0.36 and then divide the result by 12 (months). In general, you have a better chance of getting an approved home mortgage if you have enough money for a down payment. The bigger your down payment, the lower the amount of your mortgage loan will be. You may also qualify for better rates if you have a big down payment that goes with a very good credit score. Lenders also look into your bank records to find the source of your down payment. Show lenders records of your savings, checking or investment accounts. If you inherited money, show proof of your inheritance when asked. 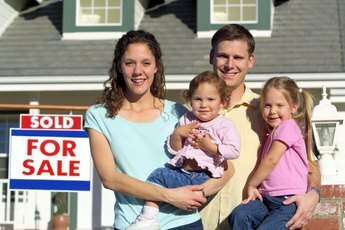 If someone, such as your parents, is giving you the down payment, show proof of that as well. In addition to the down payment you will need money for closing costs when you finalize the mortgage. Property values vary as much as homes for sale vary. For example, high-rise, luxury condominiums generally cost more than modest homes. The lender will require a professional appraisal to determine the value of the property your want to buy. The appraisal will be based on factors ranging from size and condition of the home to how much similar homes in the area have sold for recently. A high appraisal is usually a good thing because the bank will be more likely to approve you for the loan, especially if the appraised value of the property you intend to buy or refinance is much higher than the agreed-upon purchase price. You’re unlikely to get a loan for more than the home appraises for. 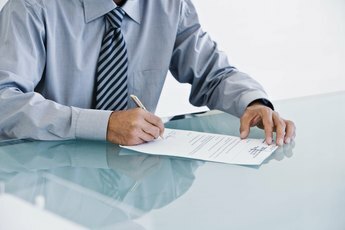 Can a Cosigner Assume a Mortgage at Any Time?